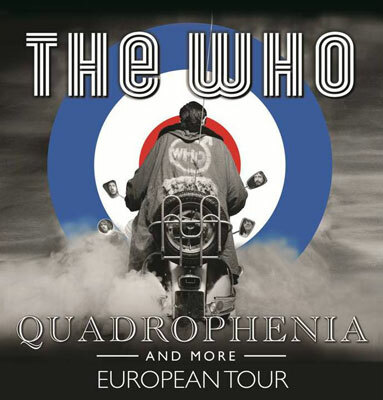 After covering the US last year, The Who now announces a Quadrophenia European tour for 2013, with tickets going on sale for all shows this week. 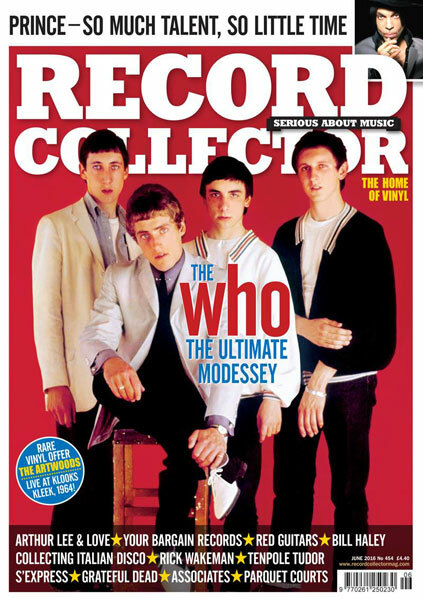 It’s a 12-date tour, performing the 1973 double album in its entirety, along with a selection of Who classics. The new live version of Quadrophenia (directed by Roger Daltrey) replaces the narrative used in previous stage versions with new imagery projected on an array of massive screens, designed to ‘support, complement and propel the musical content of the work’ by ‘setting it in the context of the history of the band’. A special Fan Pre-sale runs from Jan 29 for the UK gigs, from Jan 29 for Paris and from Jan 30 for Amsterdam. Details of that here. For the rest of us, the general ticket sale begins on 1st February 9am from www.aeglive.co.uk/.